Plain View Press is a 35-year-old issue-based literary publishing house. We have published 350 titles presenting the work of almost 500 national and international writers. We publish contemporary literature, poetry, fiction, memoir and nonfiction. Our standard is literary and our mission is to create beautiful and meaningful books that work in the world to change the world. Here is what we say on our home page. 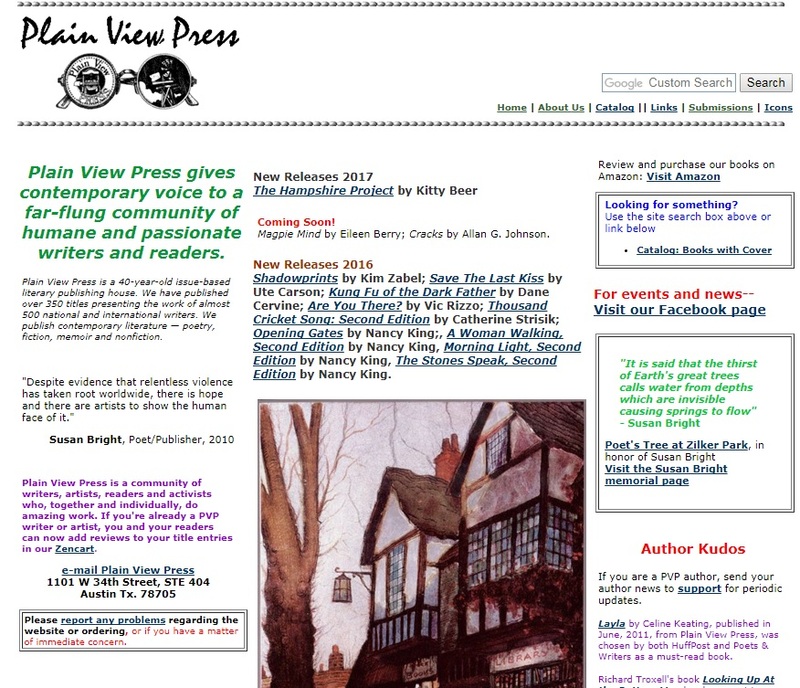 Plain View Press is a 35-year-old issue-based literary publishing house. We have published over 350 titles and nearly 500 writers from many countries. Despite evidence that relentless violence has taken root worldwide, there is hope and there are artists to show the human face of it. We publish contemporary literature. Submissions are currently on hold during reorganization, so if you submit a query, you will most likely not get a response. You can sign up for submissions notification, with your email in the submit box at the lower right below. When we re-open submissions, we will notify you by email of an online submissions process. 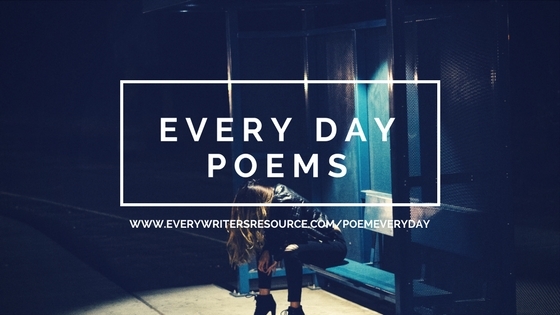 A query requires a brief description of the work, your name, full address, phone number, etc and an excerpt of your work – 5 pages of poetry, up to 10 pgs of prose – copied into an email message or send one word file attached to an email message. Do not mail anything. We will let you know if we want to see a whole manuscript. We are selective, receive between 3 and 5 queries a day and will publish about thirty books this year.